11-12-2017 Message for Kids- What’s Your Favorite Cereal? The violent massacre of worshipping neighbors at the First Baptist Church in Sutherland Springs, Texas November 5th, All Saints Day, was shocking and overwhelming news. But sadly, it was all too familziar to Americans in that it occurred only five weeks after the Las Vegas mass murders, and many other similar events before that. We learned that children and adults were among the 26 dead, with over 20 wounded. Cold Spring Presbyterian Church and The Presbyterian Church (U.S.A.) extends its deepest condolences, prayers, and its support to the congregation, its families, and the entire community of Sutherland Springs as it begins to deal with this trauma. This devastating act reminds us of how fragile and frail human life is when exposed to gun violence and the often associated social and mental health issues that may be underlying and remain untreated in the lives of the perpetrators. Our prayers go out to the congregation and community, and everyone impacted by this tragedy. But prayers are not enough. When I was a pastor in North Philadelphia, I observed first hand how gun violence destroyed families, took the lives of children, and devastated communities. 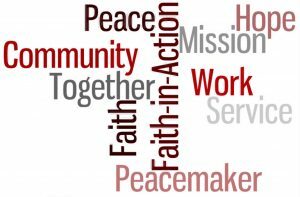 Our congregation on Ontario Street knew it had to act so with other community partners and law enforcement, we collaborated to create a gun violence prevention program that became an effective model for us, and for other cities, too. I wonder what we might be led to do in our communities now? 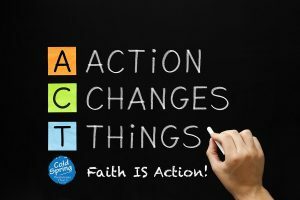 Remember that faith without action does not amount to much. People of faith must engage. But to do so requires us to connect with our neighbors every day of the week. So let’s pray, yes. Let’s make sure we shine the clear Light of Christ and provide a safe place for even more life-affirming and engaging activities for people of every age especially as the holiday season begins. For 303 years we have cared for this community. 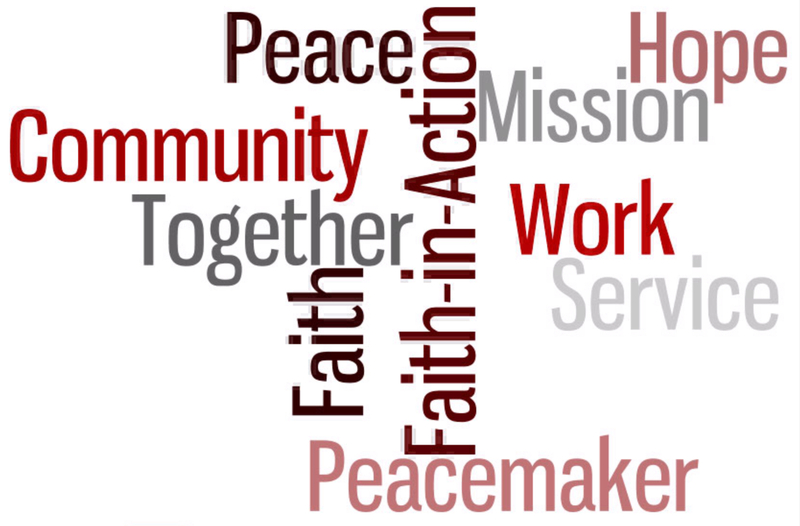 We have a solemn responsibility to re-double our best efforts in caring through our worship and mission. We learn once again from our sisters and brothers in Sutherland Springs, our work in the name of Jesus is needed more today than ever. I welcome your thoughts, and especially your acts of love, as we mourn with those who grieve, and work with all others for justice and peace. for they will be called children of God” (Matthew 5:9). 11-05-2017 Message for Kids- Why You Don’t Pay for Treats! 11-05-2017 Message- Astronomer or Astronaut of Faith?